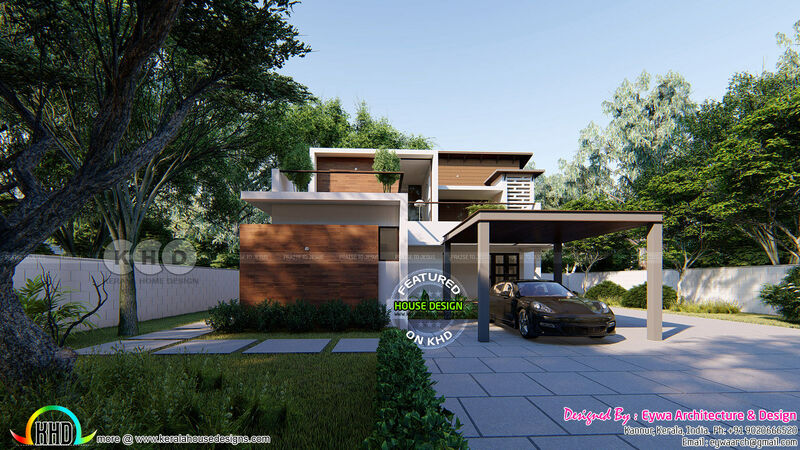 2125 square feet (197 Square Meter) (236 Square Yards) 4 bedroom home plan in contemporary style. Design provided by Eywa Architecture & Design from Kannur, Kerala. Ground floor area : 1303 Sq.Ft. First floor area : 619 Sq.Ft. Total area : 2125 Sq.Ft. 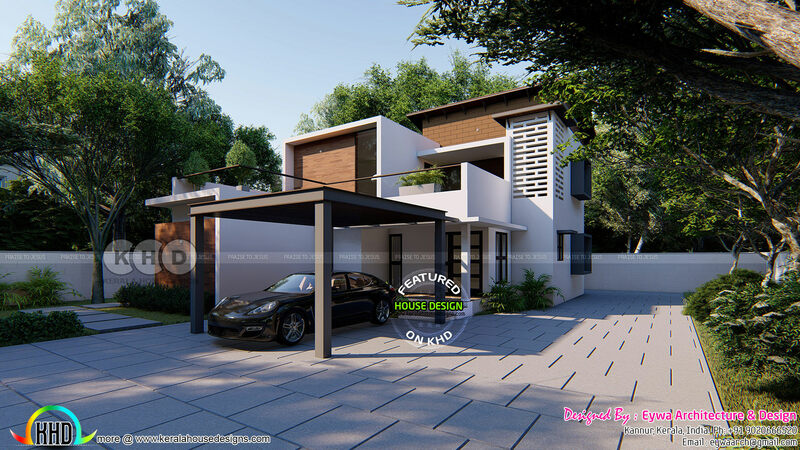 0 comments on "Rs.55 - 62 Lakhs cost estimated contemporary home"